SWAMP THING- WILMINGTON, NC: LOOKING FOR A CHILD PHOTO DOUBLE FOR MON, FEB 11TH AND POSSIBLY WED, FEB 13th. Pay rate is a GUARANTEED $200/12 hrs. Call time could be as early as 6:00am and filming days can last up to 10+ hours so please come prepared. 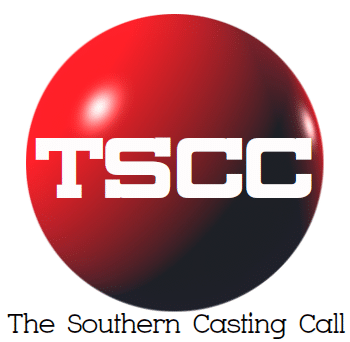 Next articleMarinella Hume Casting Savannah IMMEDIATELY SEEKING: For the Glorias filming in the Savannah area.